The hypebeast, my friends, is in full force as leaks regarding LG’s fabled G3 continue to mount. Over the weekend, PhoneArena posted yet another photo of the handset and details regarding its construction. The photo captures the G3’s brushed plastic removable backplate, stylization that can be seen in previously leaked images. It also suggests the smartphone will come in black, white, and gold, which may not quite rival the Galaxy S5 for colors, but still represents an improvement over the G2’s selection. In addition to providing the picture, PhoneArena’s tipster was able to “confirm” the G3’s 5.5-inch screen size. LG essentially confirmed as much already in announcement for their new 5.5-inch Quad HD LCD display. That may be disappointingly large to some, but as we wrote last week, it’s likely the new norm. 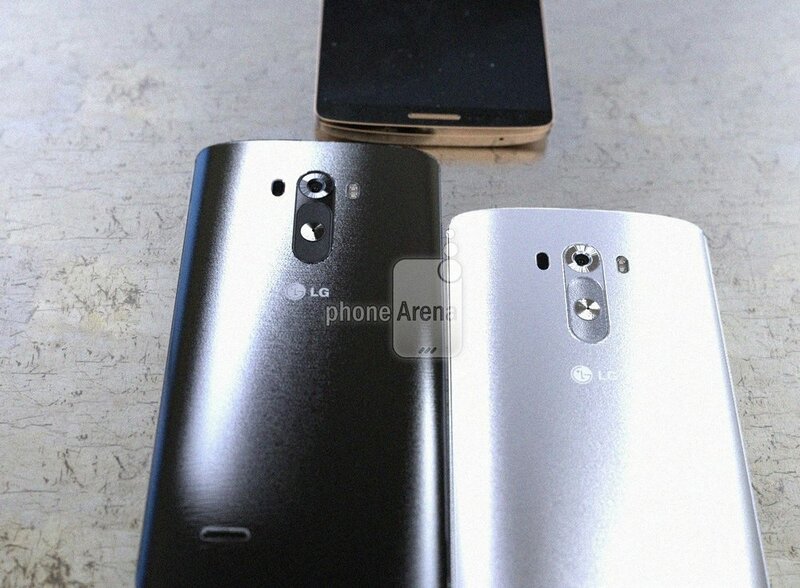 We’ll learn more about the G3 on May 27, when LG official unveils it. Stay tuned!